Plot Before it was a movie, it was a theatrical phenomenon! When Helen learns that her husband is leaving her for her best friend, the women in her family are ready with advice. Her devout mother preaches strength and forgiveness, while her parolee grandmother shows up with a gun! 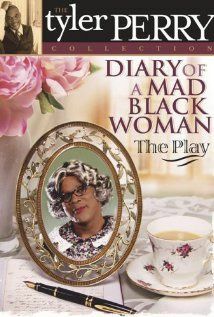 Acclaimed African-American playwright Tyler Perry dares to mix sacred and secular humor with riotous results. Experience his most famous morality tale, now a major motion picture, in its original stage format...complete with live musical numbers!